We strive for the best customer service. The most important part of making a purchase is feeling comfortable knowing you are in good hands. Whether you're renovating or building a new home, the Mount Carmel Building Supplies staff has the expertise and knowledge to provide you with an unforgettable shopping experience. We pride ourselves on our customer service, expert advice and hard-working employees. Not to mention our quality products, competitive pricing and prompt deliveries. 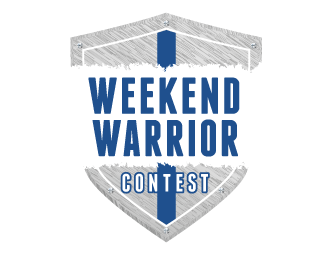 Enter our in-store contest, and become the Weekend Warrior! Browse online for over 50,000 products to find what's right for your needs. Send us a request for a quote. If you don't see what you're looking for, contact us. If we don't have it, we'll get it for you.